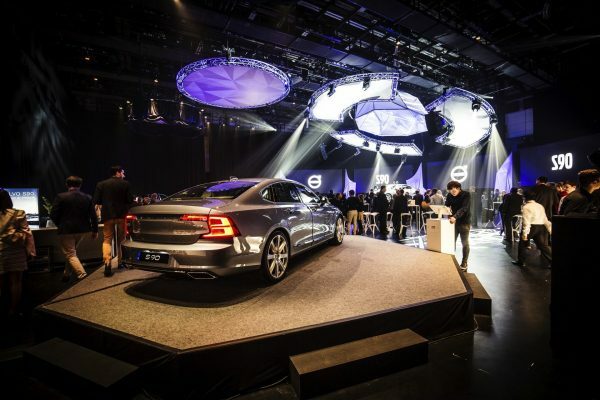 The Volvo S90 is the brand new flagship of the legendary Swedish car manufacturer. What is the best way to launch a top product such as this? Well, Fast Forward got to work and came up with four car launch event concepts over a 2 week period. 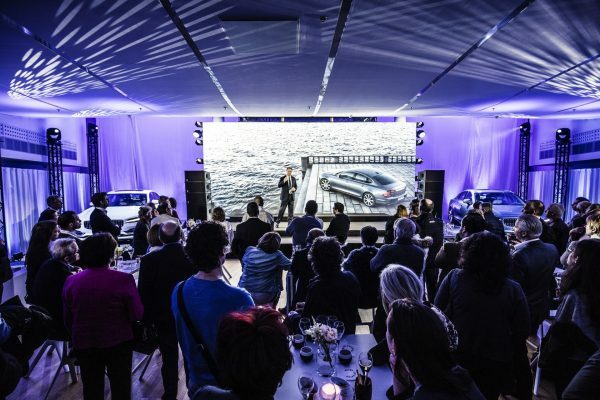 It started with an event for dealers and their staff who were given the chance to check out the S90 in avant-première. 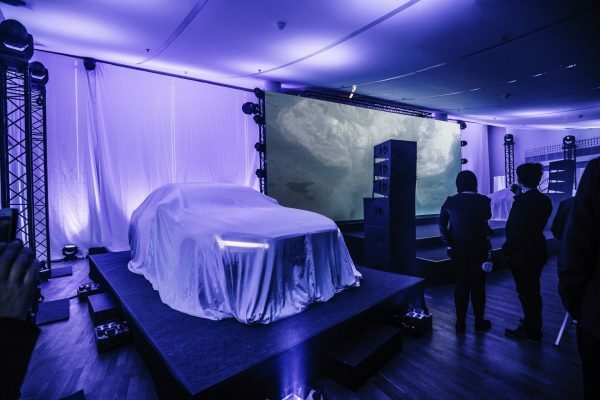 Subsequently, Volvo dealers were able to discover the S90 over the course of two weeks with interested existing and prospective customers in an equally innovative and luxurious event environment known as the Static Car. Concept number three was called Conquest and was reserved for Volvo drivers who wanted to experience the S90 while enjoying a glass of cava and a buffet. 24 March was the headliner, more specifically a VIP evening for 400 guests. 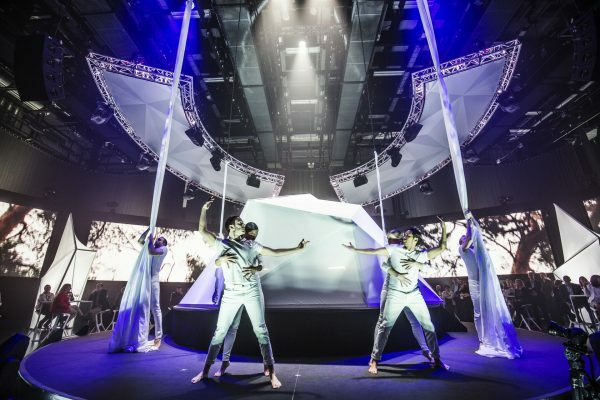 They witnessed a tantalising total spectacle from start to finish: an AV lightshow, a spectacular dance act as well as a musical act by Volvo ambassador Ozark Henry, hosted by ex-miss Belgium Virginie Claes. 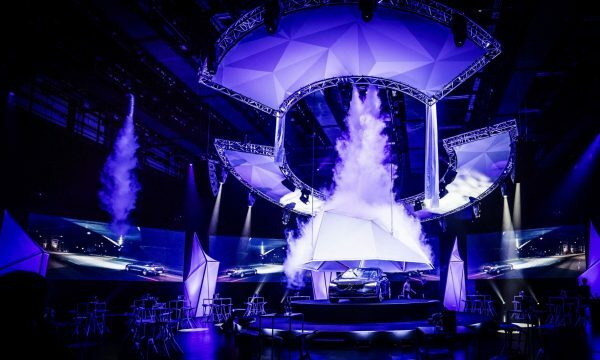 The next day this concept was repeated for social media fans and bloggers to reward their affinity with Volvo. Innovation, made by Sweden. A successful launch, made by Fast Forward.